Rain boots may be one of the most practical footwear choices for mushroom picking, fishing, gardening, or simply walking in rain. As a wholesaler, Shoes-World offers a wide range of rain boots for women at low prices, so that you can always find the most suitable boots. High quality rain boots will satisfy even the most demanding buyers, and Shoes-World offers a great opportunity to supplement the assortment in your shop. If you are looking for the place where rain boots are offered at wholesale prices, you have visited the right website for selecting the most suitable footwear. All of the rain boots Shoes-World offers are sold in boxes, and the number of pairs and the sizes of rain boots in each box, as well as the indicated price can be clearly seen on the webpage. Shoes-World takes care to stock a variety of boots that will satisfy everybody's needs, and we offer a wide choice of rain boots at the wholesale price. Sorting the boots is simple: you may choose to sort by price from the lowest to the highest (or vice versa); or choose to sort by the newest or the most popular rain boots to find the items you are looking for more quickly. Your selection may become easier by using certain criteria such as the price range or the colours. 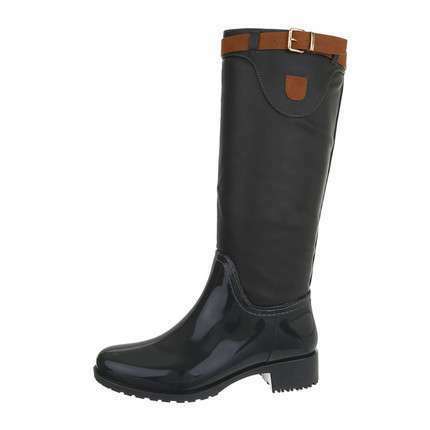 You will certainly always find the rain boots that are best suited to your shop. Registered users may also subscribe to the Shoes-World e-mail newsletters and be the first to learn about our new arrivals. Right after the necessary rain boots have been selected, placing your Shoes-World order will take just a few minutes of your time. Put the selected boots into your e-basket and, when you are ready, simply confirm your order. 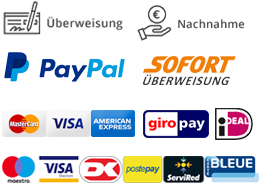 You will be e-mailed the payment details and will be able to select the most convenient method of payment. Shoes-World is concerned that the rain boots and other shoes should reach their buyers as soon as possible. Therefore, the boots will be shipped right after your payment is received. By logging into your account, you may track the status of your order, as well as the expected delivery date. 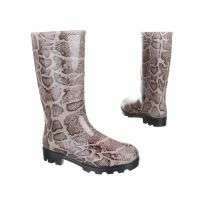 Once Shoes-World received your payment, all of the rain boots will be packed on the same or the next business day, depending on the time when your order is placed. It will then take 3-4 business days for your order of rain boots to reach you. Shoes-World takes care to always offer the wholesale prices to our customers, so you can be sure that shopping in our online shop is as inexpensive as possible. If you need certain rain boots at the low price, simply choose the option to sort by price, and you will see the footwear at the lowest prices first. Shoes-World also cares about low delivery costs, which are EUR 9 (incl. VAT) for orders weighing less than 31 kilograms. 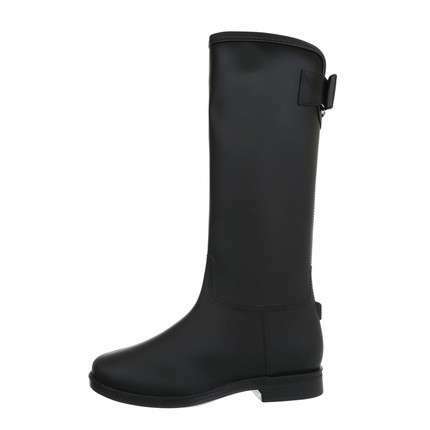 You can be sure that shopping in the Shoes-World online store will be really inexpensive and, irrespective of the rain boot model, you will find a huge variety of boots and may quickly place an order. The wholesale prices and descriptions of the rain boots at Shoes-World are available only to registered users, so if you do not yet have an account, do not hesitate to register as it will take only a few minutes. Right after the registration is confirmed, you can check the assortment of footwear available in the Shoes-World shop. We are certain you will find that the rain boots Shoes-World offers are sold at a really low price, and you can easily put the boots you like into the e-basket. All wholesale prices are shown without VAT, while the final value of your order can be seen after your e-basket is complete.